2XChampion Black with 15 micron fleece! 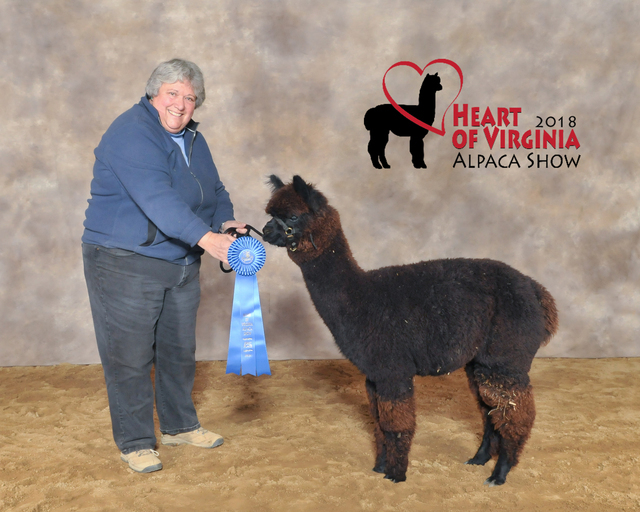 Just as Jennifer & Ian Lutz took the selection of Man in Black to represent them at the National Elite Auction seriously; Ernie & Barbara made the decision this male was the quality and caliber required to represent their breeding program. This is one special boy! 2XChamp, HRF Peruvian Challenger Dau! 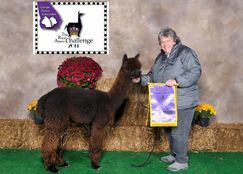 Solstice received a Championship banner in her first show season and her second as a yearlilng! 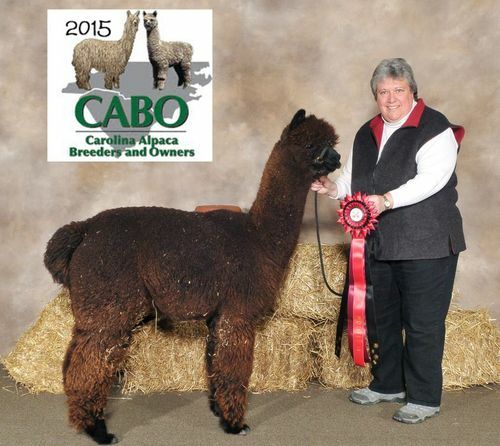 She is one quarter Accoyo and daughter of 21-time Halter Champion, HRF Peruvian Challenger. In their first spring show season, Challenger's crias have earned five Championship banners. This bay black two time champion is the son of two champions: CCNF Man in Black and our HRF Peruvian Solstice. 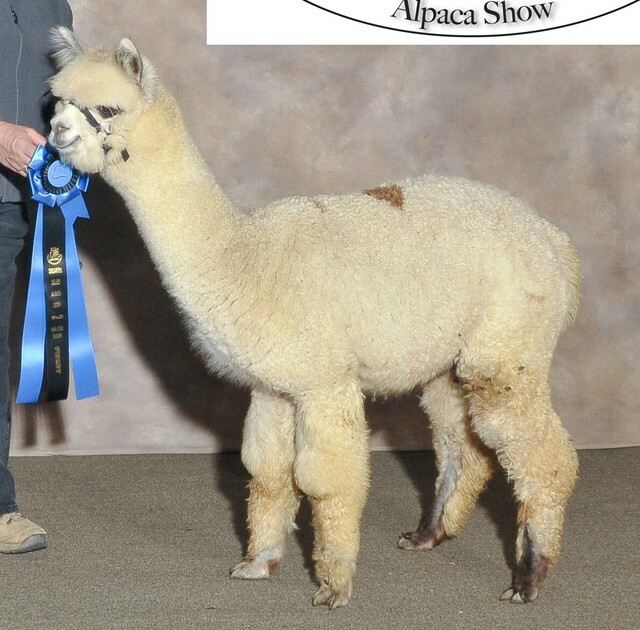 Like his parents, he has impressed the judges with his solid conformation and fine fiber. In his first appearance as a yearling, he took the Black Color Championship, "the clear winner" according to judge Arturo Pena. Check out his histogram - a 15.8 micron black - awesome! 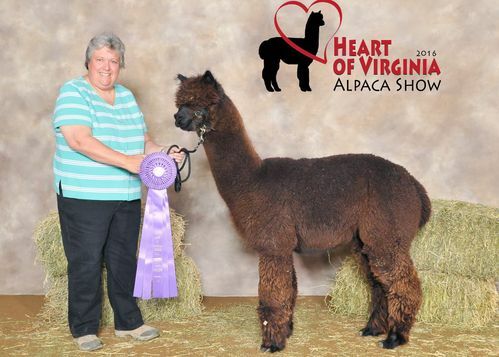 In 2016 he picked up his second championship at the Heart of Virginia show with his younger half brother earning the Reserve. Juno has a quiet, laid back nature. A natural breeder, our girls quickly cushed for him in his first breeding season. 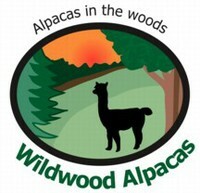 His first cria is a female light silver grey, from a full Peruvian light silver grey dam. The next two are true black males from a dark fawn and a dark brown female. He's already our "go to" herdsire when we have a female resisting breeding! He has been adopted by Raina.